No Plate Straight-thru ADP-8873-1 26-CKT External MiniSAS SFF-8088 to SFF-8087 4-Channel 36-CKT Internal Adapter *straight-thru wiring No Plate $ 0.00 Please call for pricing and availability. 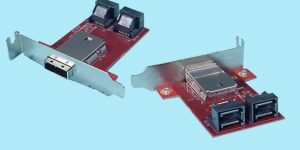 Centronics Plate Straight-thru ADP-8873-1C 26-CKT External MiniSAS SFF-8088 to SFF-8087 4-Channel 36-CKT Internal Adapter *straight-thru wiring with Centronics Plate $ 0.00 Please call for pricing and availability. 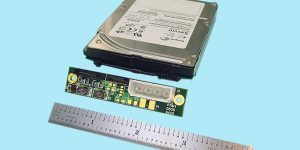 Low Profile PC Plate Straight-thru ADP-8873-1L 26-CKT External MiniSAS SFF-8088 to SFF-8087 4-Channel 36-CKT Internal Adapter *straight-thru wiring with Low Profile PC Plate $ 0.00 Please call for pricing and availability. 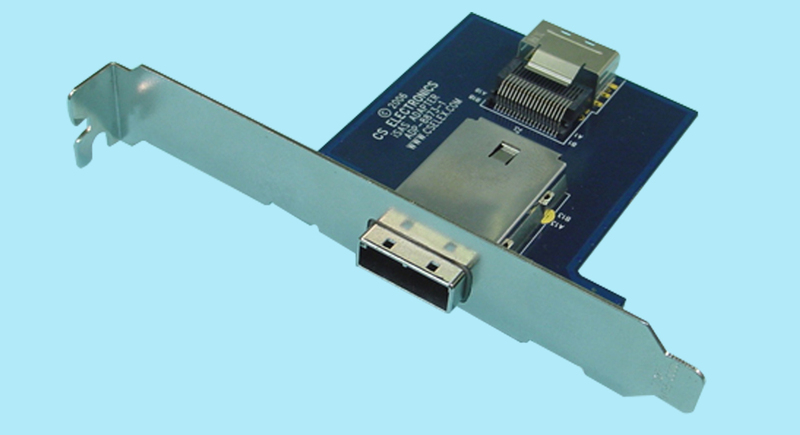 Standard PCI Plate Straight-thru ADP-8873-1S 26-CKT External MiniSAS SFF-8088 to SFF-8087 4-Channel 36-CKT Internal Adapter *straight-thru wiring with Standard PCI Plate $ 0.00 Please call for pricing and availability. 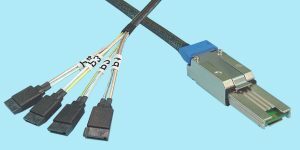 We are proud to announce our newest offering for your SAS deployment…Compatible with SAS 6Gb/s and SATA I/O controllers from mfr’s such as Adaptec, LSI Logic, 3Ware, Tekram…..and enclosures and chassis mfr’s such as Super Micro, AIC, Chenbro, CI Design, Intel, etc…. 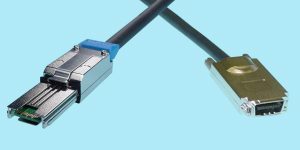 We have designed these new adapters around the most popular of the new Mini-SAS connectors.